Classic foldable bag-type pouch for empty magazine or other items than need to be quickly stowed away. Rolls neatly into a small package and can be instantly opened with a solid tug of one hand on the long Hypalon pull tab. 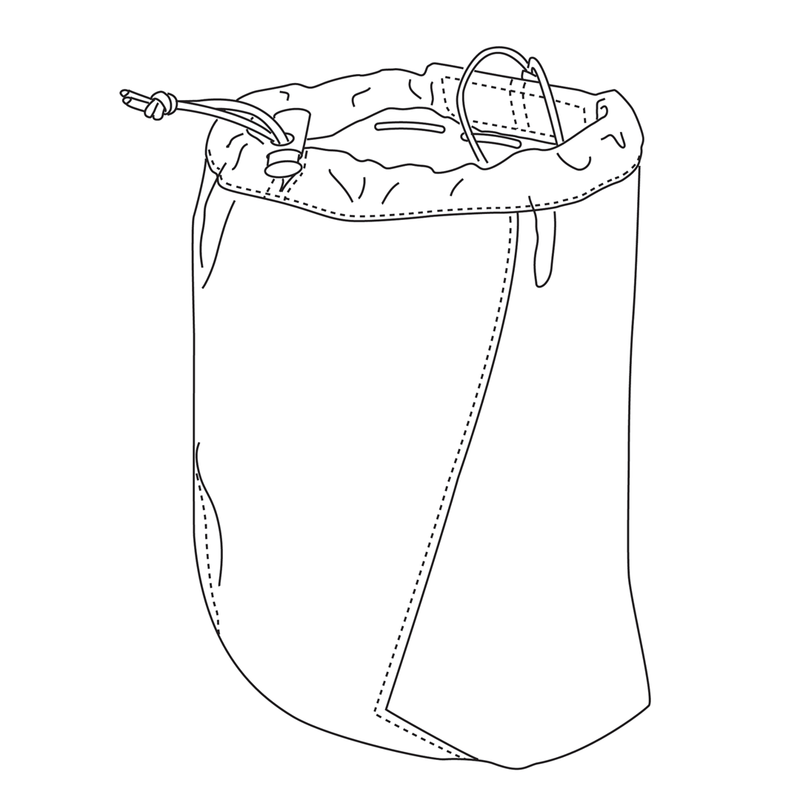 Classic foldable bag-type pouch for empty magazine or other items than need to be quickly stowed away. 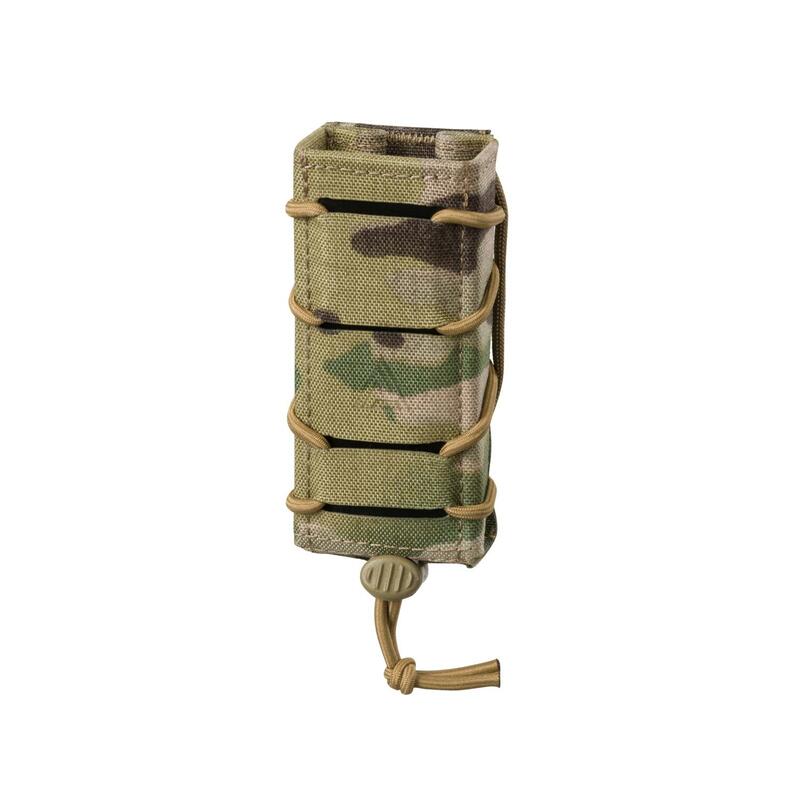 Rolls neatly into a small package and can be instantly opened with a solid tug of one hand on the long Hypalon pull tab. Bottom is made of mesh for drainage and debris, top can be tightened with a shockcord. As always, Quality Product at a Good Price Point! 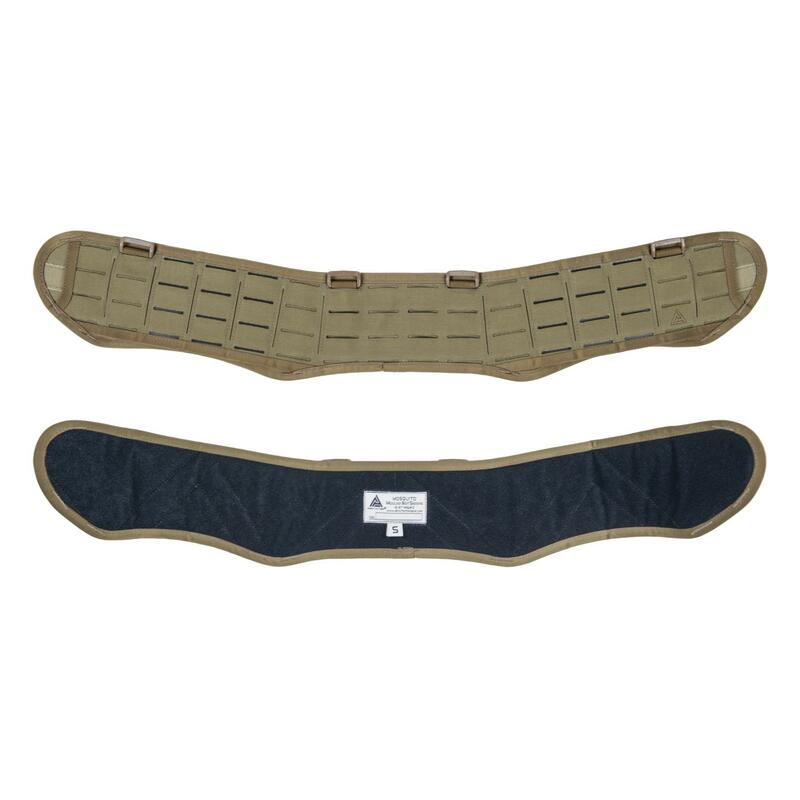 Very lightweight and the pouch stays open for easy use from any position. Great upgrade for my gun belt. Rolls up nice... No one's sneaking rocks into this dump pouch! 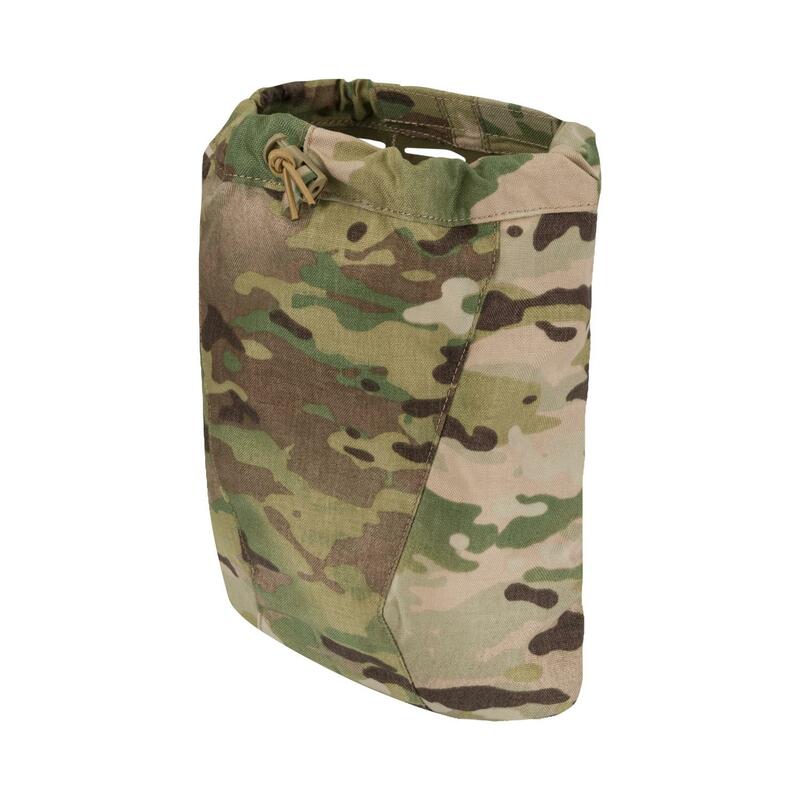 I bought this pouch to replace my Maxpedition pouch. The DA pouch is light and well made. 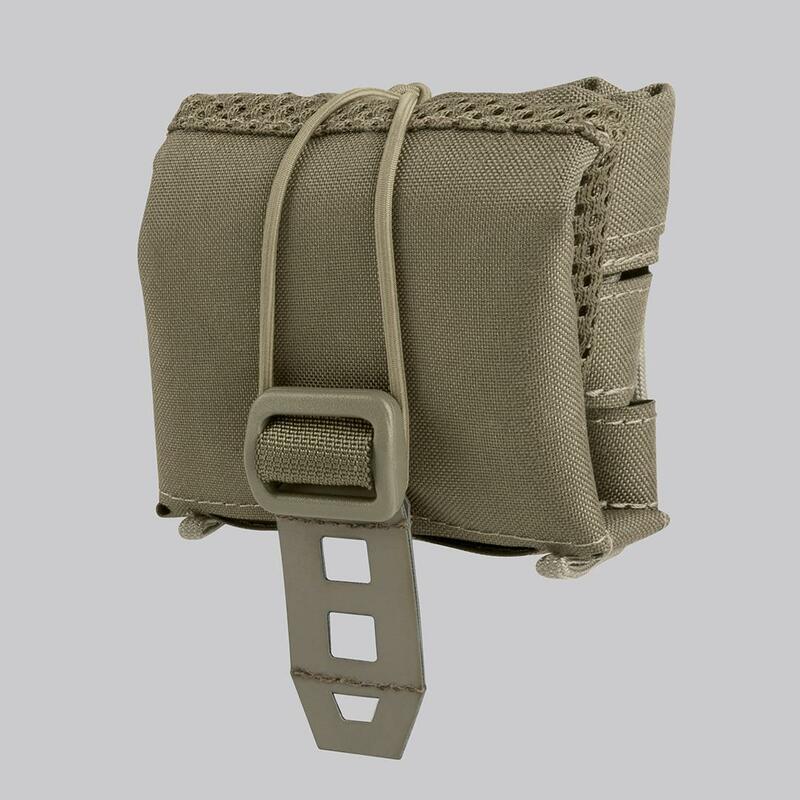 The pouch will hold 6-8 rifle mags and the provided mounting clips are sturdy and reliable. My only concern is the bungee cord used to keep the pouch closed is flimsy. Before I know it I’m walking around with an open pouch. I would recommend changing it to something else. I will probably have to modify the pouch with Velcro in order to secure it. The construction of this pouch is excellent. Works well for storing any loose items. 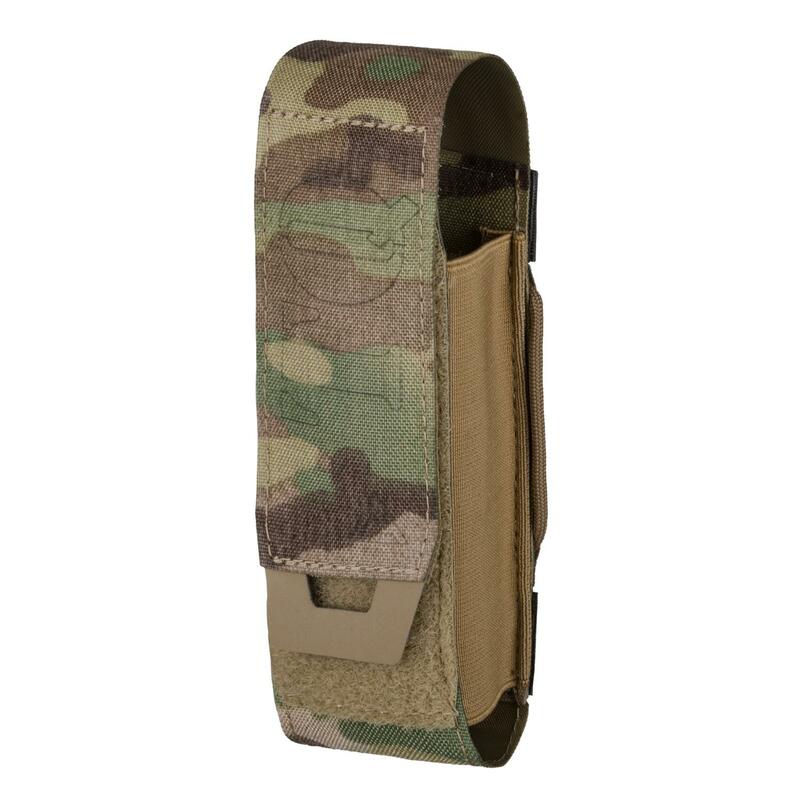 I love the belt attachment system, which is the best on the market in my opinion. very well made , but a little small . 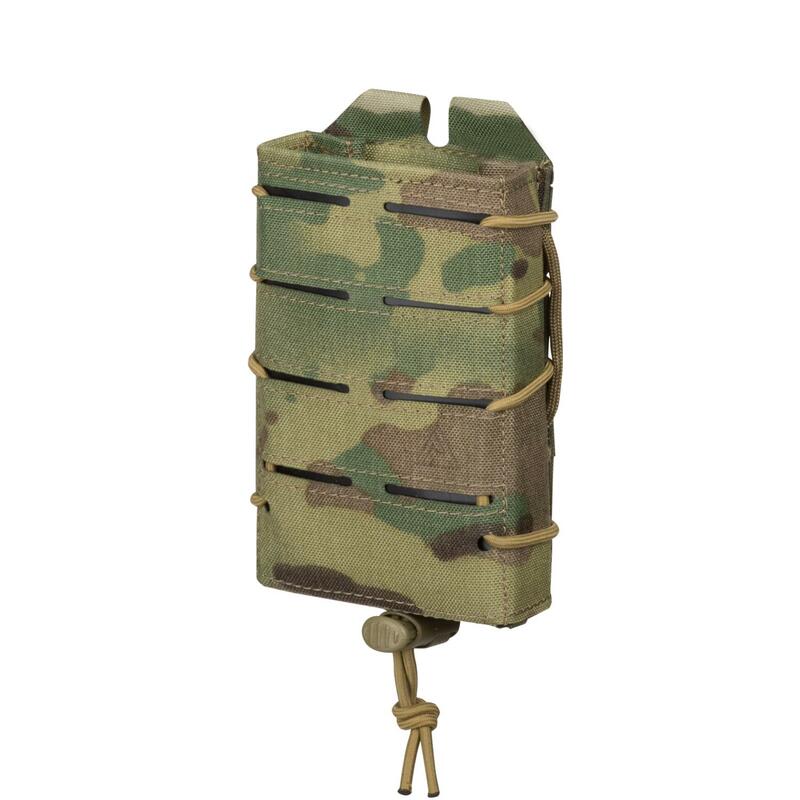 Folds up nice and tight when not in use, can be belt or MOLLE mounted, room for many empty mags. I like the detail put into it. Fits nicely on the mosquito belt. Like the loop quick pull.